In today’s world, branding is a big buzzword. How does branding fit into the world of political campaigns and activism? I have special guest Nicole Williams of Spark Freedom on today’s podcast to discuss branding for political candidates and activist organizations. She has lots of great ideas and information to share with you. Never make a volunteer wait!! 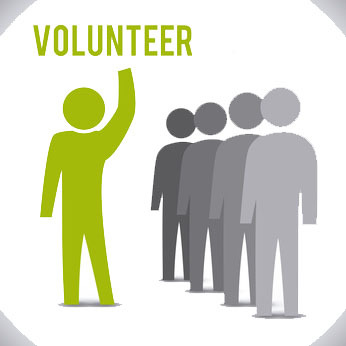 The volunteer is giving you the most precious thing anyone has – their time. If you waste it, they will not come back again. John Tsarpalas: Politics is a team sport. 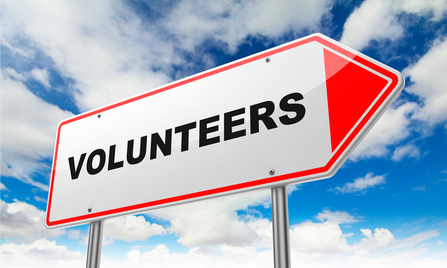 One of the most valuable assets to a campaign are good volunteers. Commonwealthy #15, Volunteers in a Political Campaign.